The Summer season can only mean one thing, we can sport the ”beach look” skin and by that I mean, light/no make-up skin. So say bye bye to that ”Kim Kardashian” full on make-up look and let’s pave the way for a natural look. 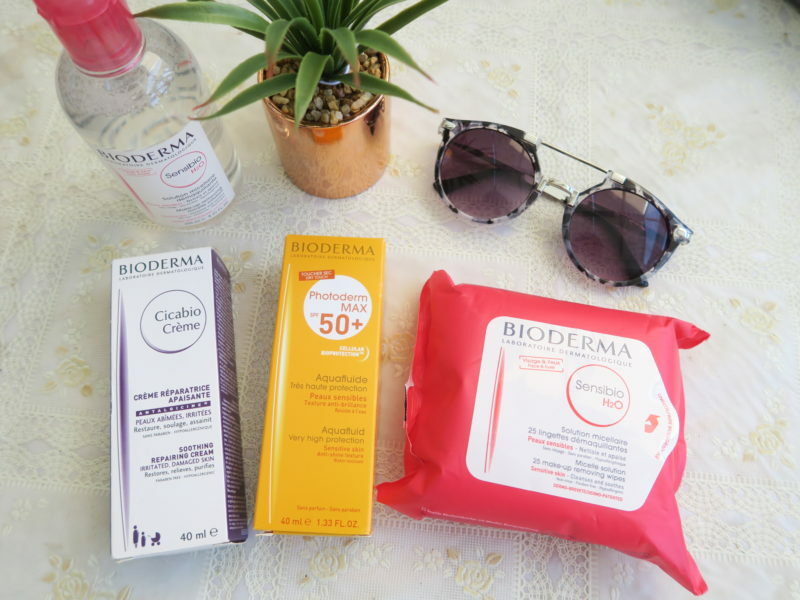 Summer skin care made easy with bioderma. For Summer skin, we need a good skin base. Now is the best time to get your skin in tip top condition for that naked face look and what better way to do this than with these Bioderma products. Everyones skin is different so what might work for someone, might not work for you. It is really a trial and error game. Personally I believe the French produce the best skin products. They can be quite abrupt and rude when conversing with them, (language barrier possibly) have a bad attitude but they manufacture the best skin care products. Sorry if this offends any Frenchies out there but I have had my fair share of experience with French people to know. Thanks Bioderma for sending me these products. Read on for my honest opinion on these products. By all means go ahead and try them but be warned, your skin may/may not take a liking to them but my bets are high that you will love them. Also it does take a few weeks for your skin to adjust to products, so do give yourself a good 4-6 weeks before passing your judgement. I am a firm believer of taking off your make-up before bedtime. Having said that, I do admit to being lazy and sometimes only manage to brush my teeth before heading straight to bed. Bad idea I know not to mention the make-up smears on my pillow the next day. I absolutely love this product for its sheer ease of application. You simply soak a cotton pad and wipe your over face and eyes to cleanse and clear your skin, no rinsing is needed. If you are a bit of a Kim Kardashian like me when it comes to applying make-up then the chances are that make-up would still be left on the skin after which you repeat the process until the cotton pad is clear. It is that simple. It even clears water based make-up and so I guess that is why ”1 bottle is sold every 5 seconds across the world”. When you don’t want to faff about with a cotton pad then these are just perfect for quick and easy make-up removal, especially when you are in holiday mode having had to compact all your essentials in a carry on luggage. One make-up remover item is more than enough when you have bikinis and louboutins to fit into your bag. It is all about priorities right? This is a great product for those that do face laser treatments or peels. It’s synergistic effect helps promote epidermal restoration. If you suffer from skin redness or itchy skin, then this is your product. For me this has helped heal the dry and red areas on my face. I cannot stress the importance of using a high sun factor cream for the face. With Summer in full swing, you ought to be protecting your skin. Remember prevention is better than cure. 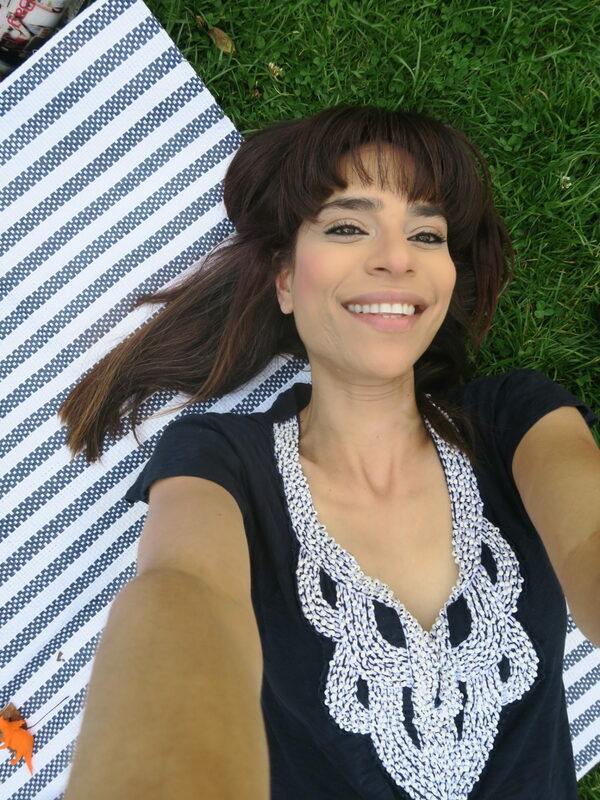 I love using this sun protector as it is light and doesn’t irritate my skin. I have used a few other brands previously that caused breakouts. I say oui to the Photoderm sunscreen. You will not be disappointed with this product. And that is my quick Bioderma review. 1-Give yourself a good 4-6 weeks using the products before you decide if they are good for your skin or not. 2-Protect your skin with sun factor everyday. Healthy skin starts from the inside. Have you used Bioderma? I would love to know what you think of them.